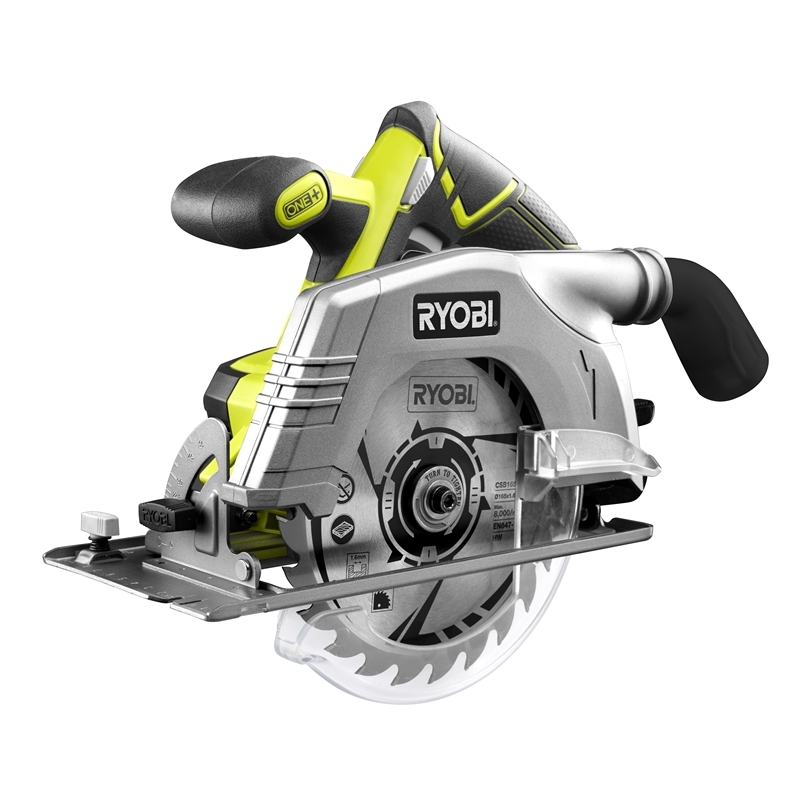 Ryobi introduces the new and improved 18V ONE+ 165mm Circular Saw, an upgraded tool that provides corded performance in a cordless tool. This upgraded saw has a more powerful motor and gearing compared to its previous model which improves its performance to allows for deeper cuts of up the 52mm (2"). The saw comes with a 24 Tooth Ultra-Thin kerf carbide-tipped blade allows for fast, clean cuts. Also include is an angled dust port for a cleaner work environment. 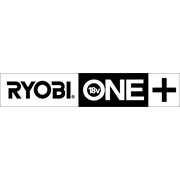 As part of the Ryobi ONE+ system, this tool is compatible with all available ONE+ batteries. Cutting depth infinitely adjustable from 0 - max. Adjustable bevel angle from 0 – 56 degrees.